+Motorola Mobility went big with the announcement of 4 new devices. Yesterday Motorola had a private media event in Chicago to showcase it new devices Moto360, Moto X, Moto G, Moto Hint, and the Power Pack Micro. 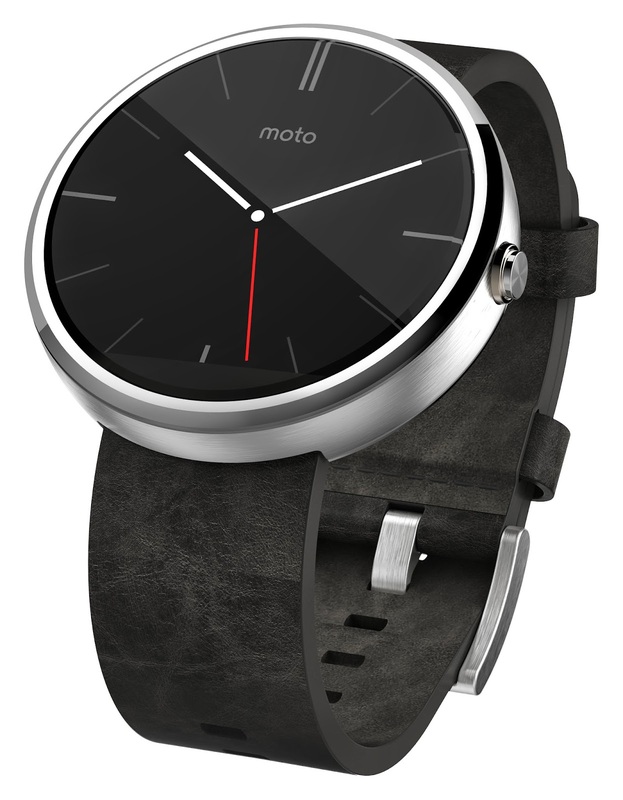 The Moto360 in my opinion is the cream of the crop of the devices Motorola announced. It is currently the sleekest Android Wear device available. Motorola stated that it will retail at 249.99 with leather ban and 299.99 with the Stainless steal band. You an only pick up the leather band version now, and the Stainless steal one will be available later this fall. The also announced that you can buy bands separately. The New "Moto X" will be Motorola's new flagship device. It not mind-blowingly impressive compared to the other devices announced this week. Actually it basically an improvement over last year's model.